2019 Triple D Race Results. Congrats to our winners - and to everyone that braved the course yesterday! Photos from Saturday! Thanks Bob Edwards for being out there shooting! The famous Triple D Winter Race (since 2007), OH what fun we've had! 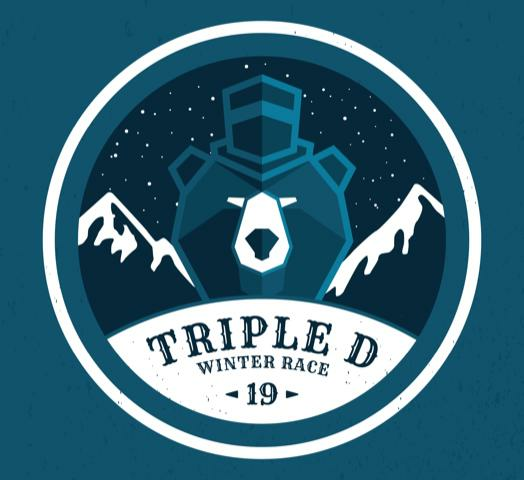 Registration is now open for the Triple D Winter Race. The Triple D Winter race is a winter endurance trail event that traverses Dubuque County Iowa in the dead of winter by bike or foot. Dubuque, Dyersville and Durango are the 3 major towns the race goes through. Bikers can compete in either the 70-mile "Triple D" race, the 35-mile "Double D" race (new this year! ), or the Poker Tour. Check out our website for registration link, packet pickup info, sponsor hotel group rate link, race day schedule, course maps, and more! 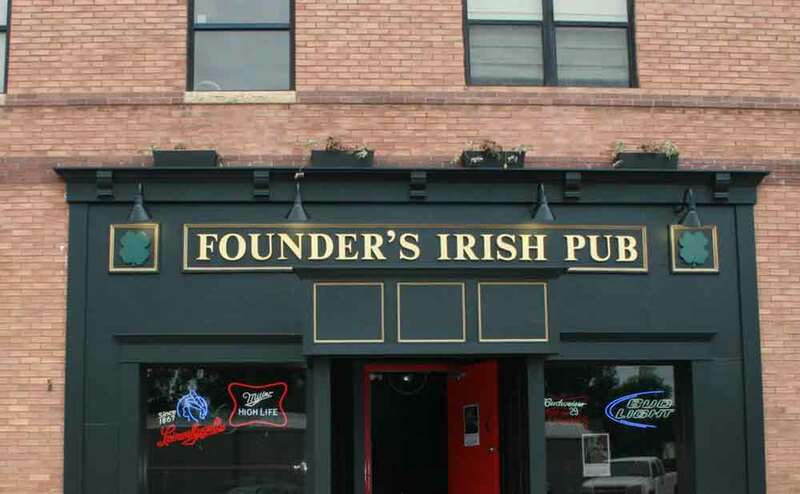 Post-race party with food, drinks, live music and good times at 7 Hills Brewing Company! Course maps available on the website! Bikers start their journey from the 7 Hills Event Center in downtown Dubuque and travel on public and private snow mobile trails to the historic railroad town of Graf where they then travel on Heritage trail to Dyersville the halfway check-point then turn back towards Durango for the finish. The bike route is altered slightly every year due to trail conditions and weather. Registration ranges from $55-$85 depending on the event and when you register. Register via our website.